The care they need. The simplicity you want. Introducing a revolution in resident care. 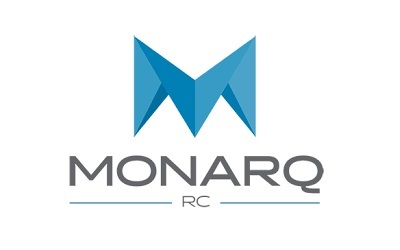 Established in 2013, MonarqRC is an extension of Computrition, the longtime leader in healthcare food service software solutions. Wanting to offer the same type of efficiencies to the resident care industry that have helped many acute care operators, Computrition created MonarqRC, a new company whose primary focus is on resident care communities and smaller regional and community hospitals. Food service is at the core of MonarqRC’s purpose, but with plans to identify and create software products that address needs that may extend well beyond those of food service. Don Decker, the General Manager of MonarqRC, on MonarqRC, their solution and the collaboration with Yonder.